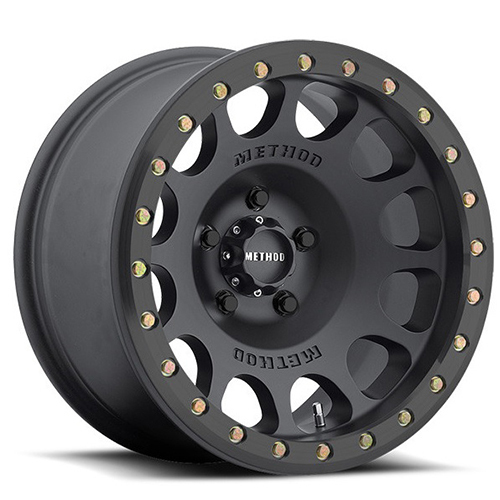 Buy your Forgiato VOCE UHP 205/50ZR17 93W 420AA 205 50 17 Inch tires at All Star Motorsports for the lowest prices online. 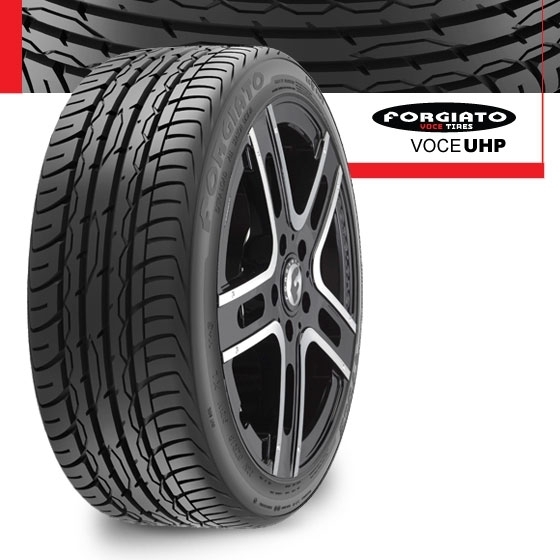 These Forgiato VOCE UHP 205/50ZR17 93W 420AA 205 50 17 Inch tires are made with the highest quality for long-lasting tread and a comfortable ride. Purchase your Forgiato Tires from All Star Motorsports for the most competitive prices online. We offer these Forgiato Tires are made to fit your vehicle.